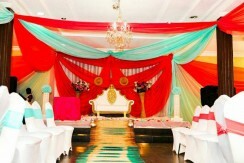 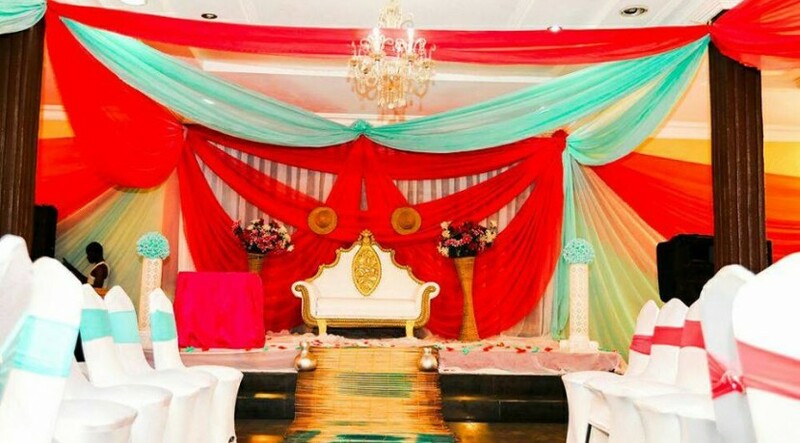 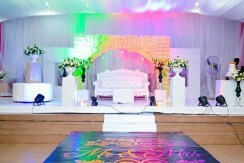 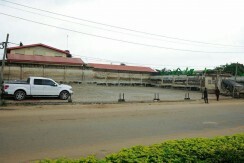 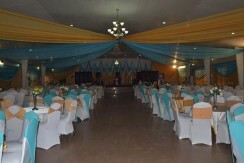 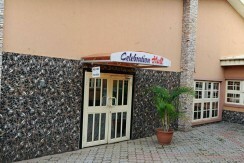 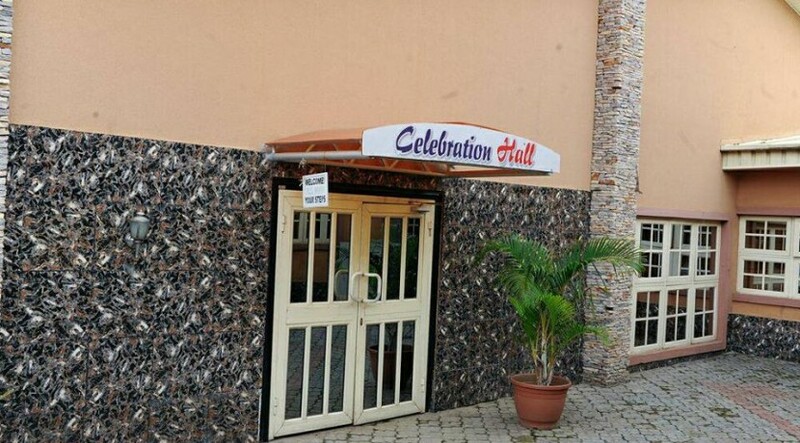 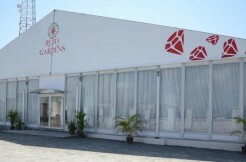 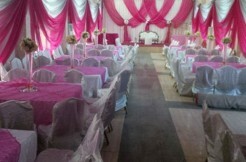 The Venue by Centre E99 is an upscale classy up to date Event center in the heart of Oluyole Estate, Ring Road, Ibadan. 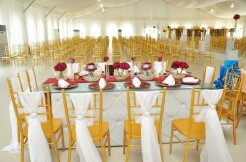 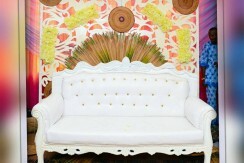 We offer you the finest in celebrations and sophisticated events. 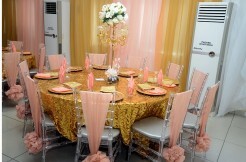 We make it possible for you to impress your guests with our elegant and magical up to date experience. We have 2 stylish indoor ballrooms featuring an open space that accommodates up to 1,200 and 600 guests. 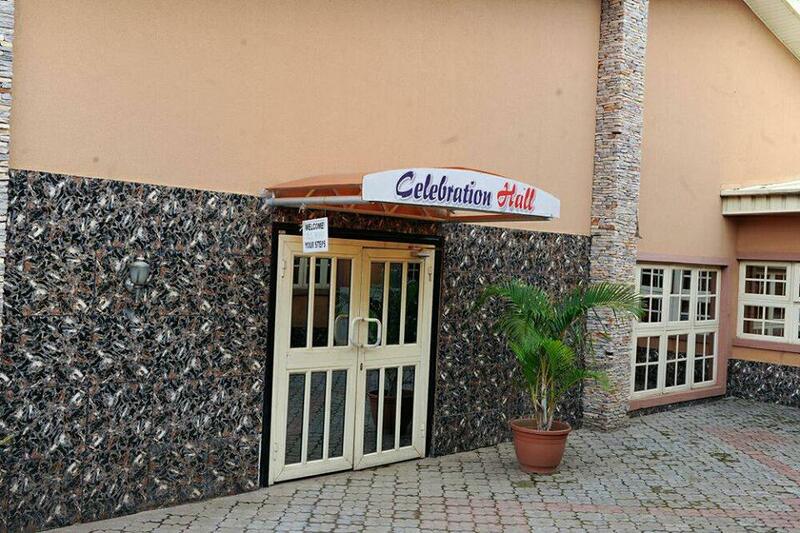 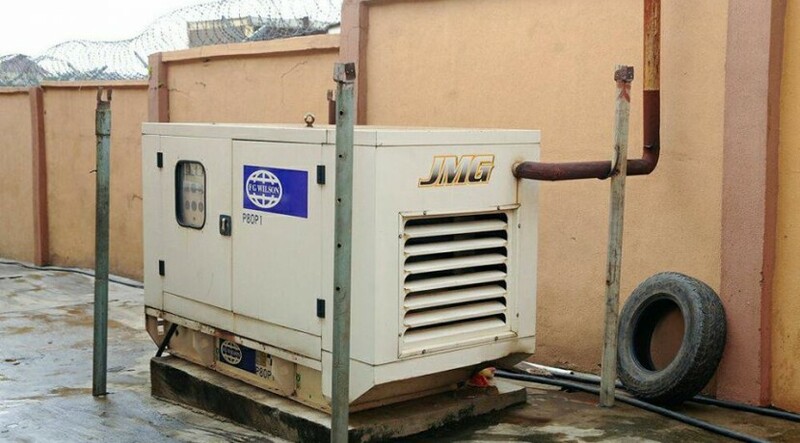 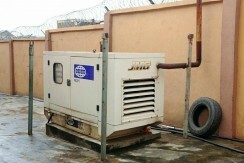 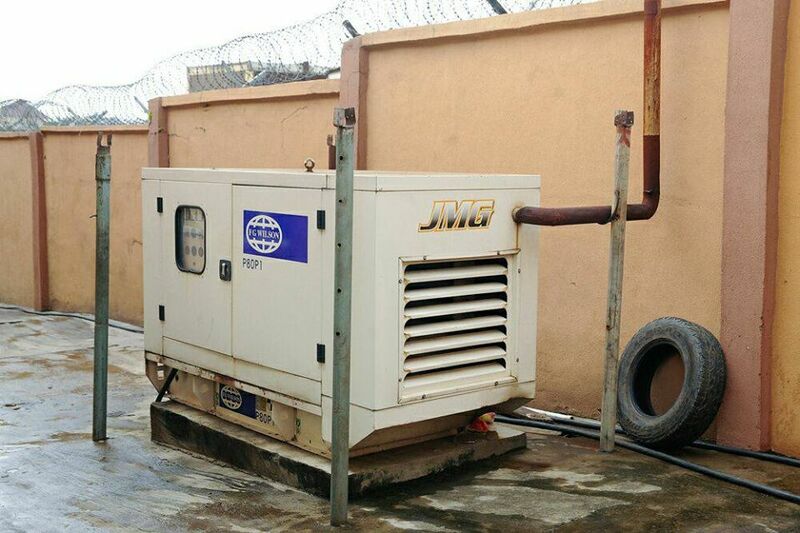 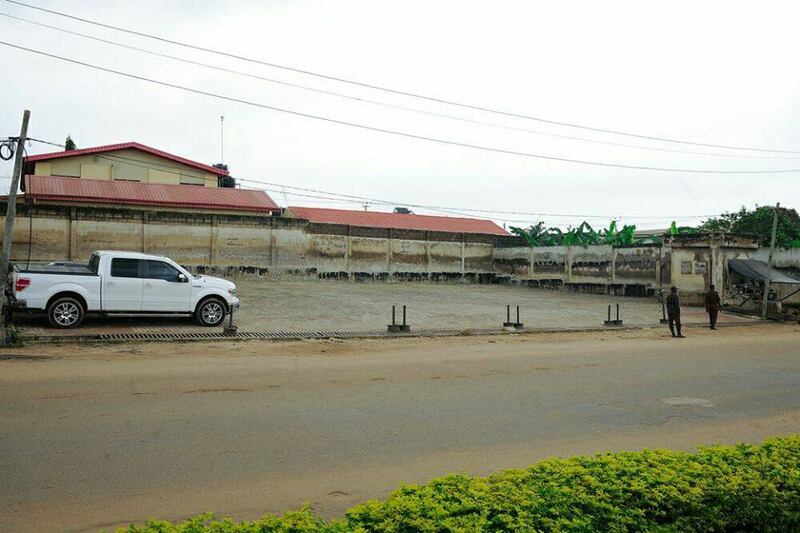 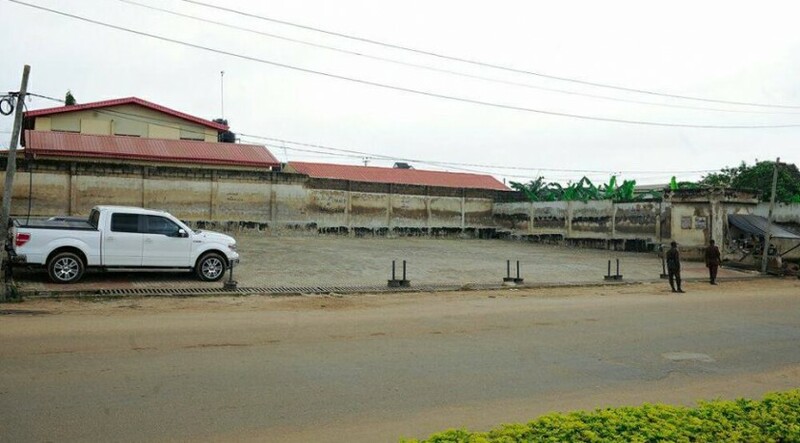 Also, our venue provides a secured parking space, standby generators, fully air-conditioning, standby security guards and prep kitchen. 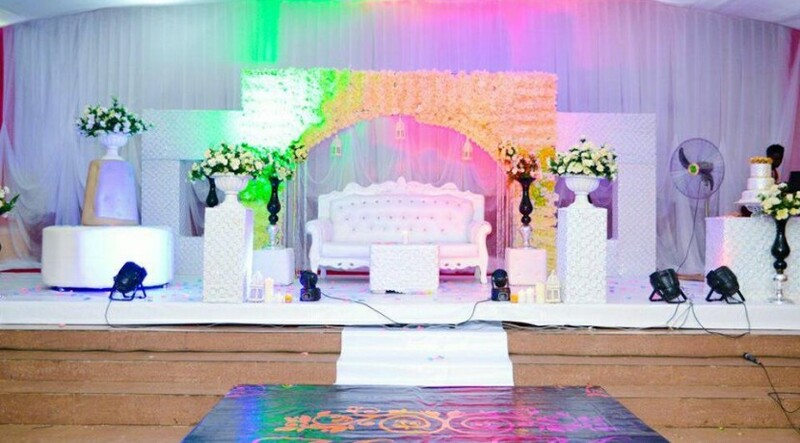 Our experienced staff are always on ground to assist you and your guests in all aspects of creating the event of your dreams!.. 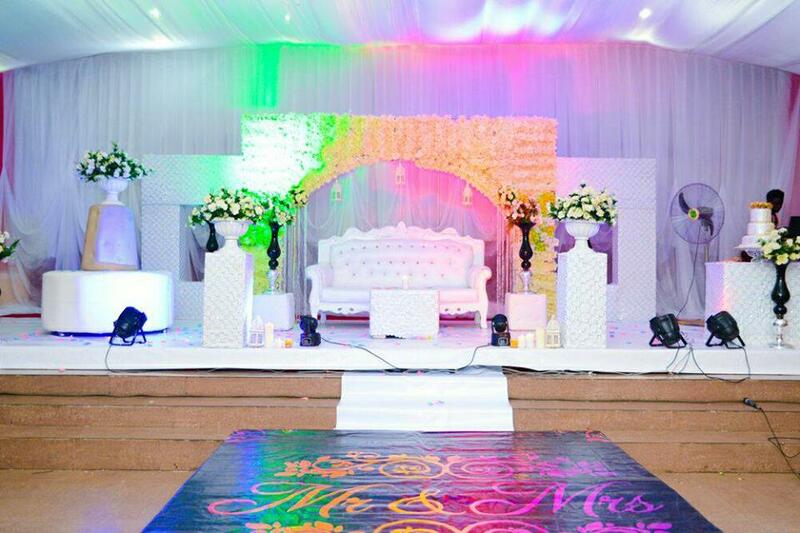 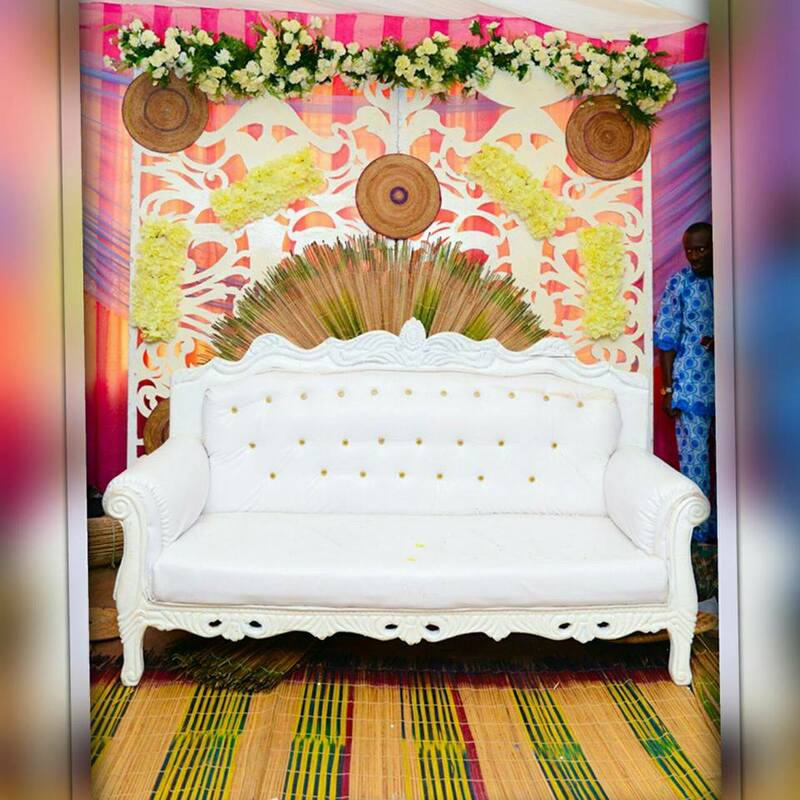 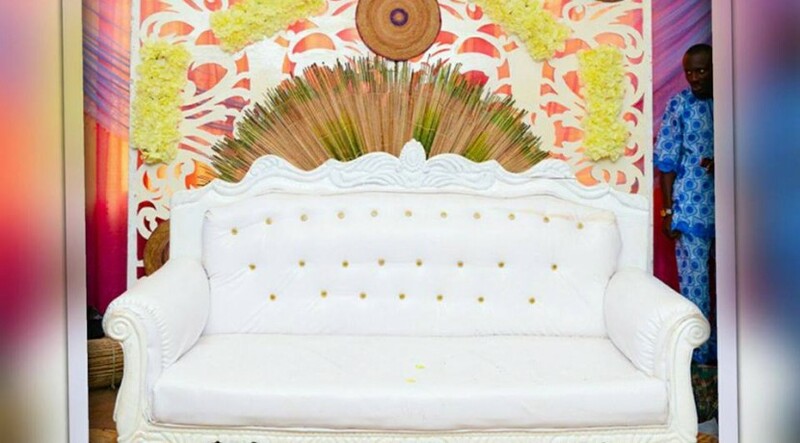 Do contact us for all your future events…..